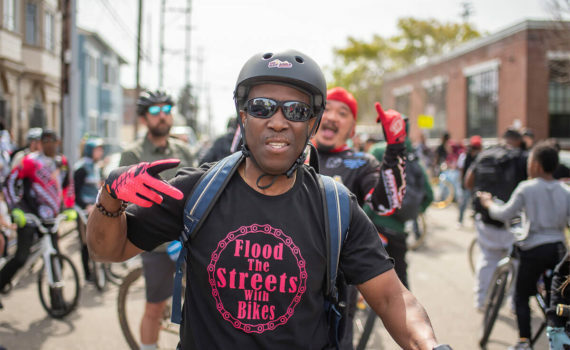 Highlights from the first annual Bay Area Bike Ride & Day Party at the 426 Eleven warehouse in Oakland, California. 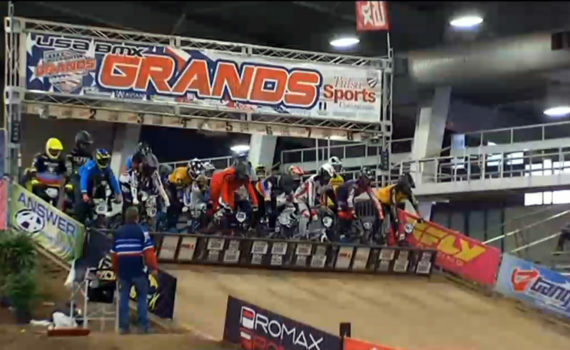 Bay Area BMXers killed it at the Sooner National in Tulsa! 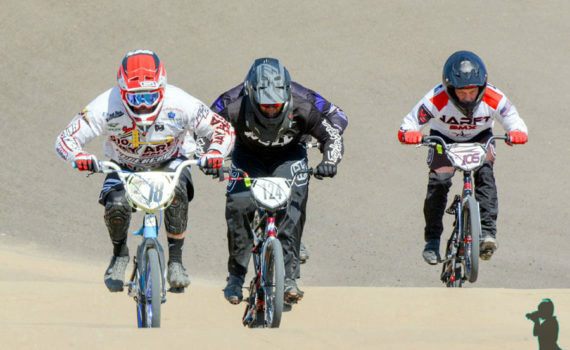 Coming home with 2 wins in the bike shop division and 1 second! 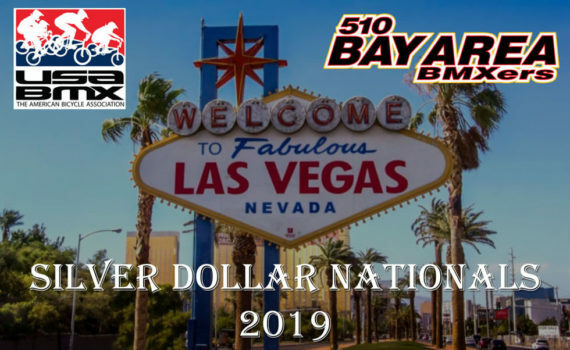 510 Bay Area BMXers were in full force at this year’s Silver Dollar Nationals in Las Vegas, NV! 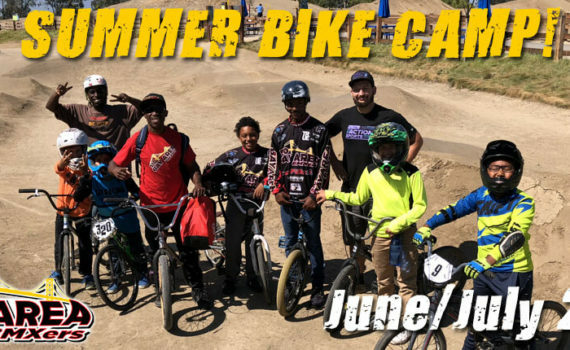 It’s a new year and time to start looking forward to the 2019 Bay Area BMXers Bike Summer Camp! 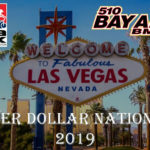 Our Team B.A.B. 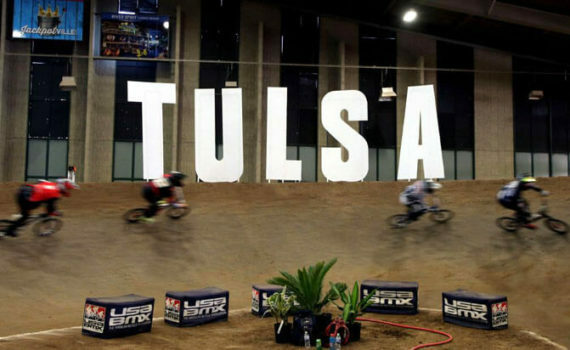 made us all proud with another great showing at the Grand Nationals in Tulsa in November! 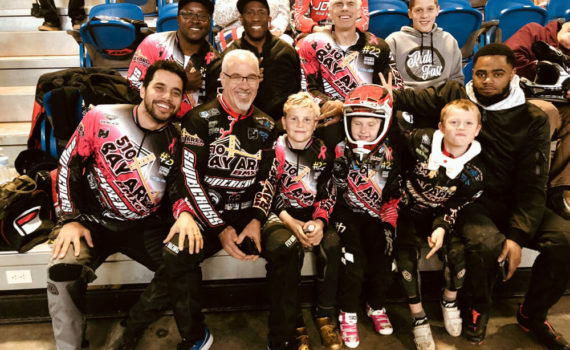 Join Bay Area BMXers for the 2018 Grand Nationals in Tulsa, Oklahoma! 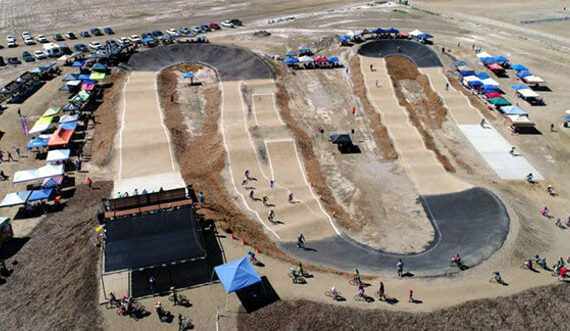 Thousands of bike fans and riders were on hand over October 19th through 21st this year for the annual USA BMX Fall Nationals in Lemoore, CA. 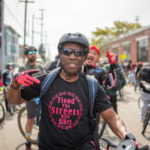 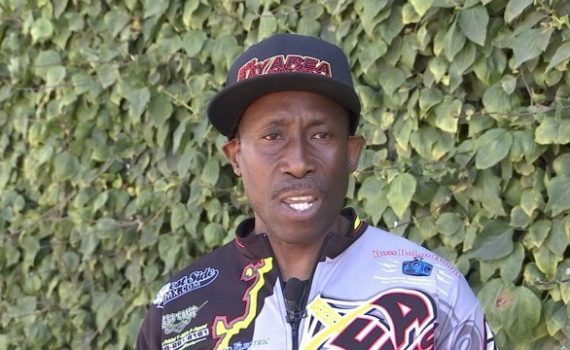 Check out one of the latest local news stories on Howard Cato and Bay Area BMXers promoting Flood The Street With Bikes! 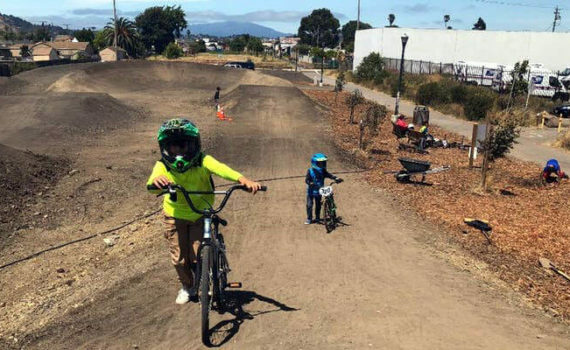 The ladies from Title Nine were on hand to help celebrate the completion of the Dirt World BMX track!